hd00:10FENGHUANG, CHINA - SEPTEMBER, 2014: evening view of historic center of Fenghuang city,China on September,2014. Fenghuang is one of the most beautiful cities in China with a rich culture and history. 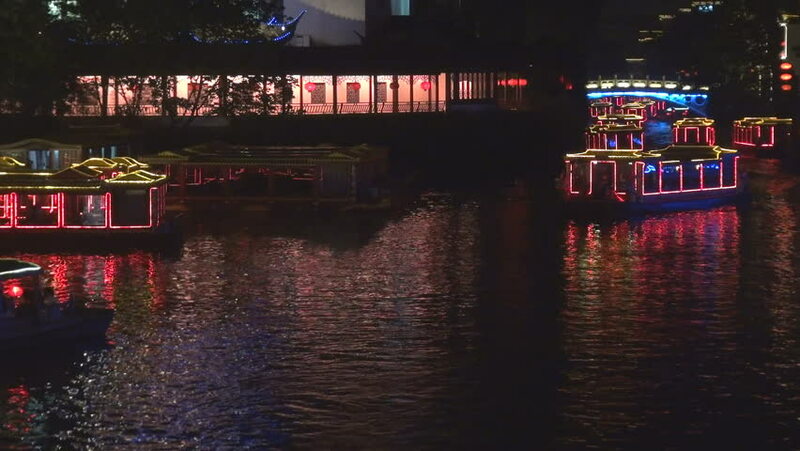 hd00:10 Night view of the historic center of Fenghuang city, China. hd00:52Sequence of shots of an orange lit City Hall at night, in San Francisco California.